Those beautiful and durable stone craft products is commonly referred to as onyx or marble products. This kind of stone usually used for craft, furniture and interior need. There are many natural stone collector like to have those stone products for their home. 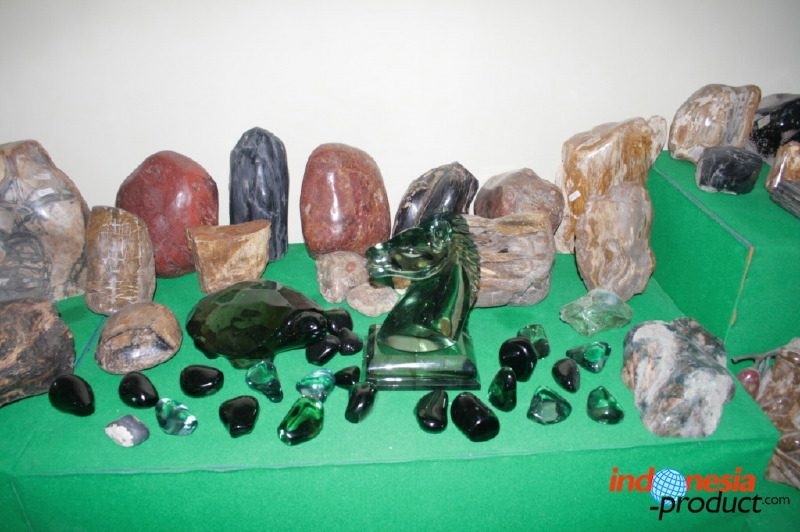 Indonesia itself has known as natural stones producer. This country even said has best lava stones because there are a lot volcanoes which are produce sandstone, andesite, granite, lime stone, basalt, and others mineral stone. People around like to use the stone potential as their main daily income. They create and carved the stones and proceed it into unique and wonderful marble products, such as; tables, home decoration, handicraft, and many more. Because of the existing of those natural stones, there are also various stone companies in Indonesia which offers various natural stones products, such as pebble stone, gravel, mountain stone, river stone, garden stone, mosaics, manganese, and many more. Those stones are export products and have high demand from many countries in the world. 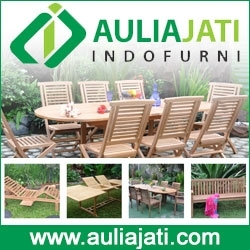 Those buyers who know well about stones, will definitely look for and admire the natural stone in Indonesia.